Outsmart Office Solutions is an expert at office move management. When it comes to keeping your business up and running during a move, getting your new office perfectly setup for you and keeping moving costs within your budget, we have just the right skill set. 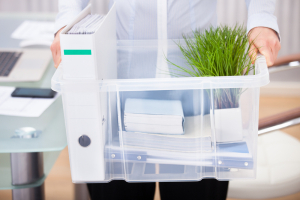 Leaving your office move to us is a Smart Move!